The random number generator just told me to write about the game Portal 2. I’ll just say right now that I highly recommend this title. 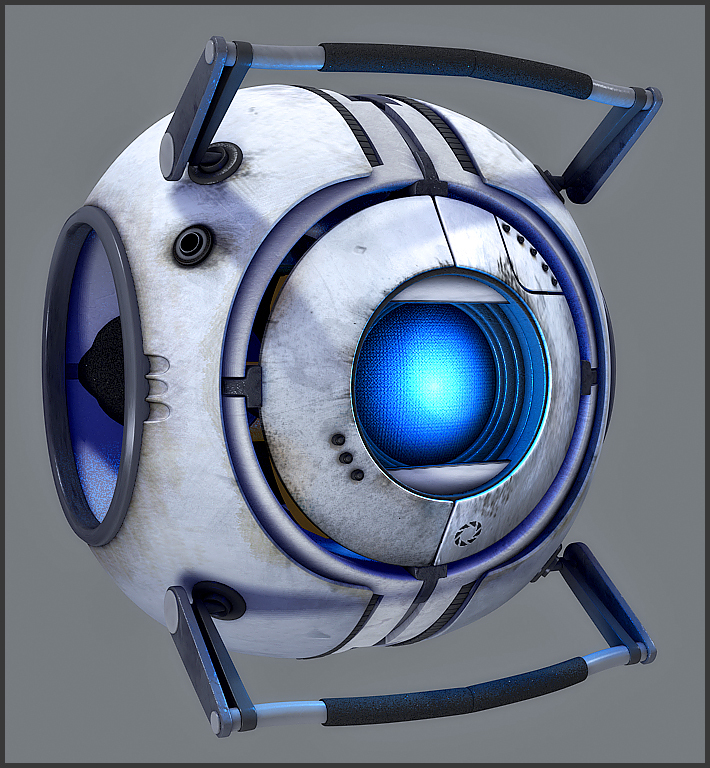 I knew that there was a game called Portal for the longest time before I knew that it was good. I knew “The cake is a lie” was a reference to something, but at first I didn’t really care what it was. At college, a friend of mine gave me a free copy of Portal on Steam, which got me into the series. It’s a puzzle game involving spacial reasoning. 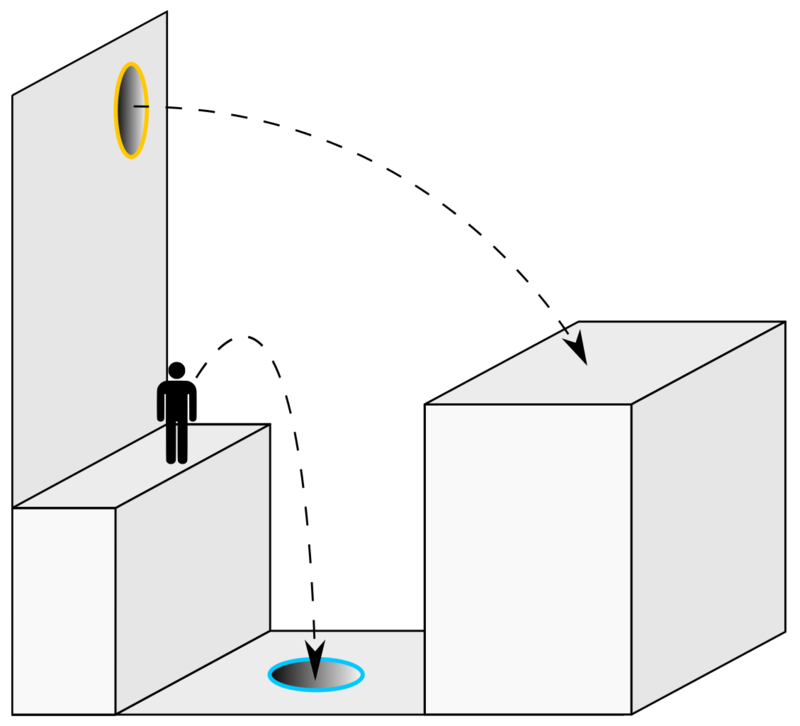 Basically the point of the game is to use a portal gun to find your way through each puzzle room and into an elevator that brings you to the next puzzle room, all while being insulted by the laboratory’s AI named GLaDOS. I got Portal 2 on PC for $5 during a Steam sale, and played it using a wired Xbox 360 Controller. 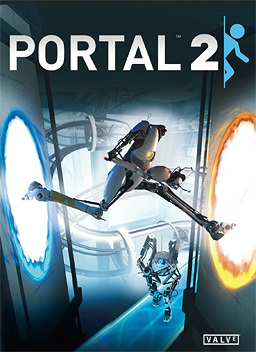 Portal 2 builds upon the characters and the back story of the first game. It is now the distant future, the laboratory from the first game is falling apart, and the main character is woken up from suspended animation by a little robot friend named Wheatly. 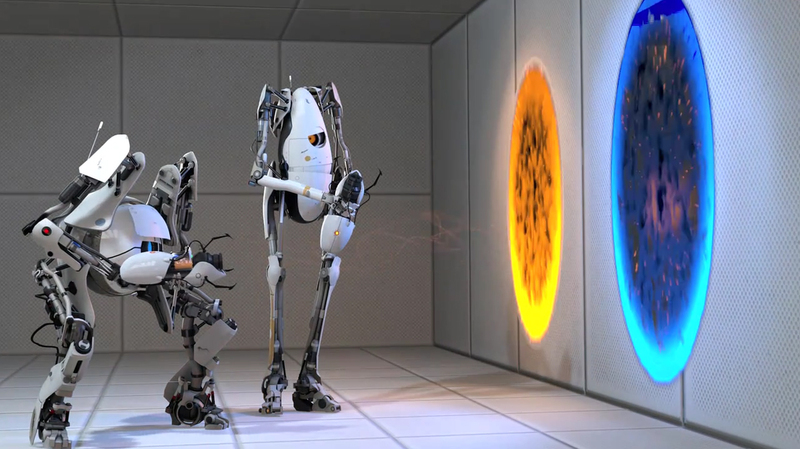 Now, although Portal 2 is a really good puzzle game, what makes Portal Portal is the entertaining dialogue. There’s lots of it in Portal 2. 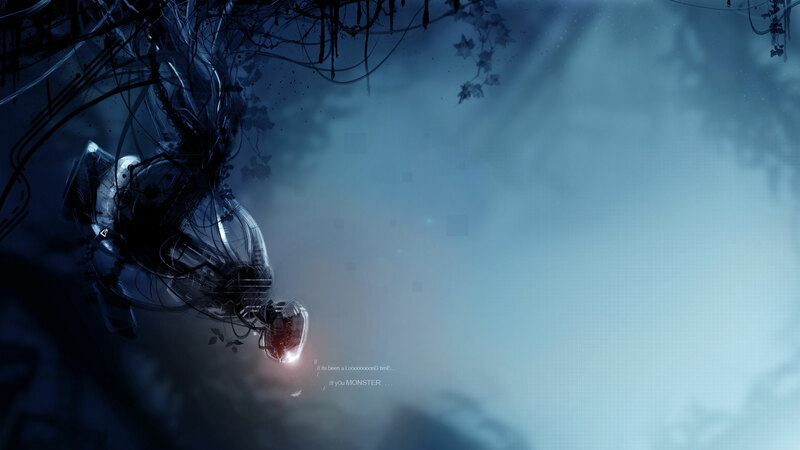 That’s why I would recommend starting with Portal 1 and moving forward to Portal 2. I did it for the sake of the story. 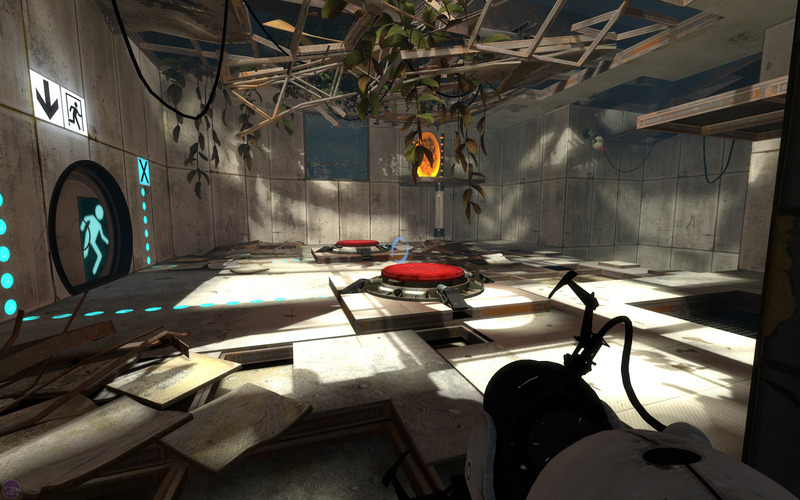 As amazing as Portal 2 is, it’s not too long of a game. I think you get a lot of value for your time spent playing the game. My first recommendation would be to install Steam, and then wait for a sale. 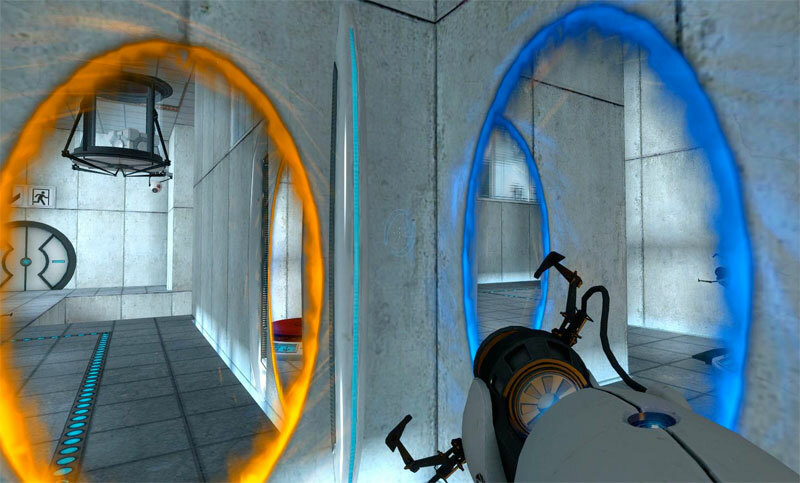 You can probably get Portal and/or Portal 2 for $5. This game is going to challenge your mind. Let me know how you do if you decide to try it out. My Twitter account is @Zelgerath, so feel free to send me a mention any time. There is a Cooperative Mode that I haven’t played yet, but I hear that it’s pretty good, so I’ll definitely get around to playing through that some day. I’ll count it as its own separate game. Great game! The gameplay is very interesting, but like you said what makes it is definitely the story.